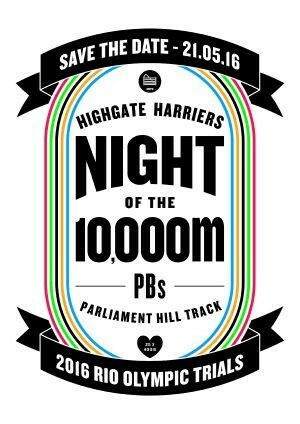 The British Olympic 10,000m trials will be incorporated into the Highgate Harriers Night of the 10,000m PBs for the first time next year. 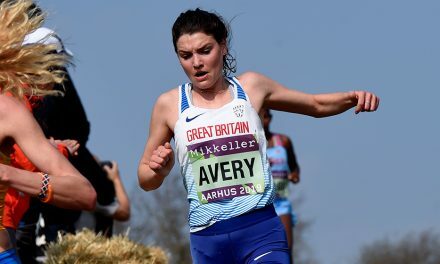 The event, which will once again include the British and England 10,000m Championships, is to take place on May 21 and will see the winners of both the men’s and women’s races secure a spot for Rio 2016, provided they have also achieved the qualifying standard. 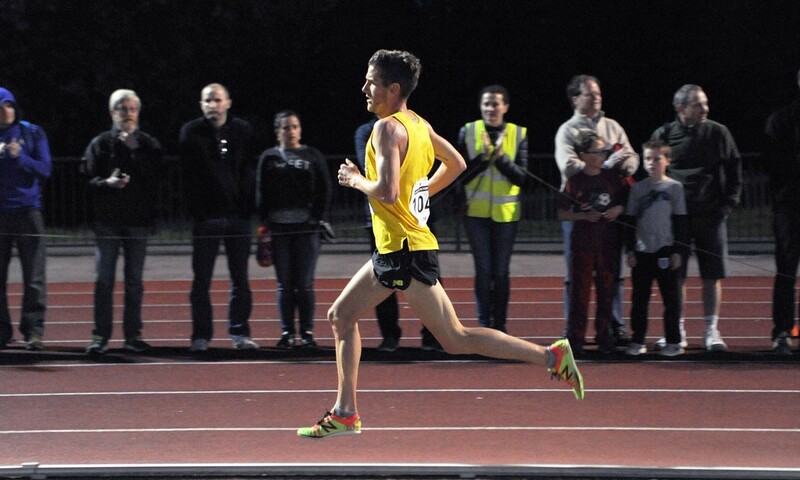 “We’re delighted that the Highgate Harriers Night of the 10,000m PBs will act as the 10,000m trial race for the Olympic Games,” said British Athletics performance director Neil Black. 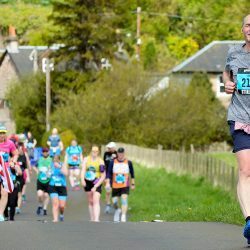 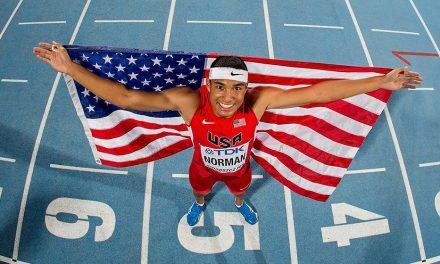 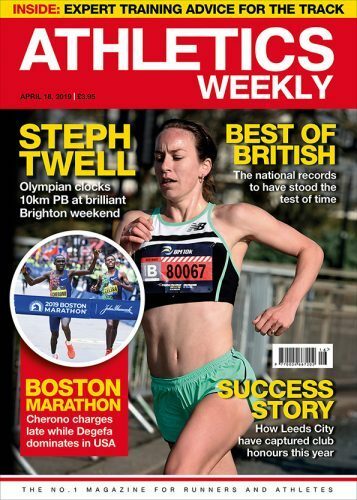 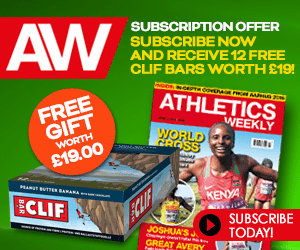 “This event has established itself as the best 10,000m race in the country and is the perfect place for British athletes to test themselves over the distance. 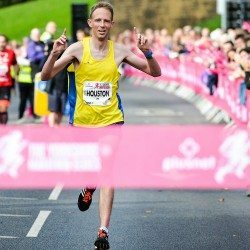 The evening event will return to the Parliament Hill track, where Jonny Mellor (pictured above) was among the winners earlier this year. 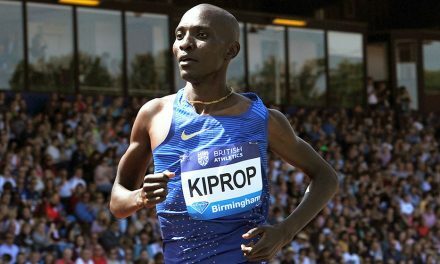 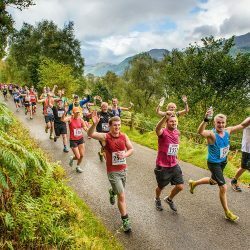 He said: “Highgate is a special and unique event, the organisers have done an amazing job in creating a British Championship with a party atmosphere and its selection as an Olympic qualifying event is testimony to this. 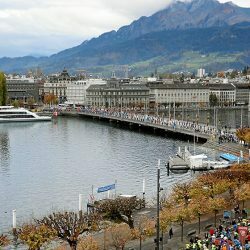 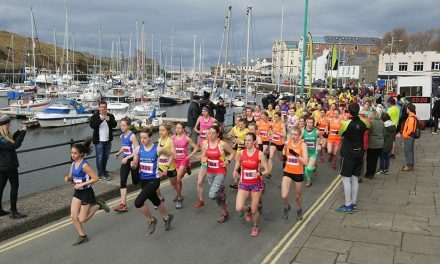 The meeting, which will again be free for spectators, is to feature several high-quality open races and unique entertainment.